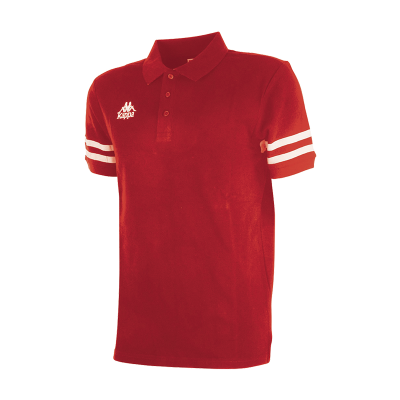 Perfect polo for a trendy look, the slim fit of the Palazzi will also give you a sporty look! 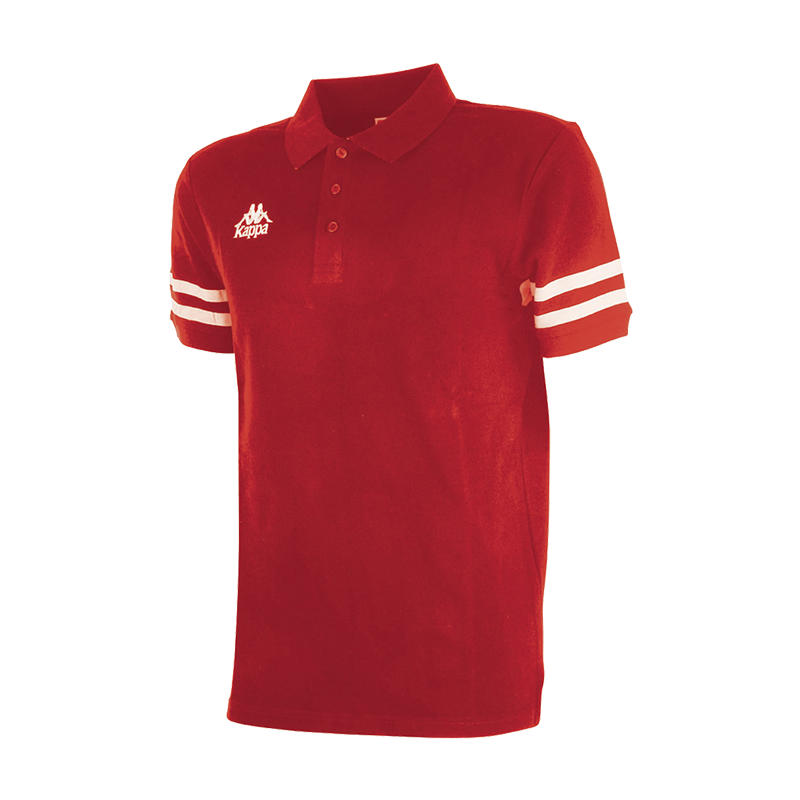 Quilted polo, Authentic logo embroidered on the chest, contrasting band on the sleeves. Model is wearing L and is 178 cm.